Our partners and friends are the pillars that keep Potter’s Gate Charities moving. Our partners and friends are the pillars that keep Potter’s Gate Charities moving. As we go forward, we increasingly depend on them to help make our vision a reality. Without their help, continuing our initiatives in local communities and the far-reaching outreach work we do in Burkina-Faso, Ghana and other nations would be impossible. Most recently, our partners supported Potter’s Gate Charities as we sent a team to both Haiti and Africa with food, water, and medical supplies. Likewise, they were there when we provided food and other necessities to local families affected by the recession. To serve the most vulnerable in our society. Join Potter’s Gate Charities in the fight against poverty. Help us help the disadvantaged and the underprivileged, the children and families at home and around the world who need a helping hand to reach their full potential. Contact us to find out how you can help, as we serve as a national and international advocate for the most vulnerable in our society today. 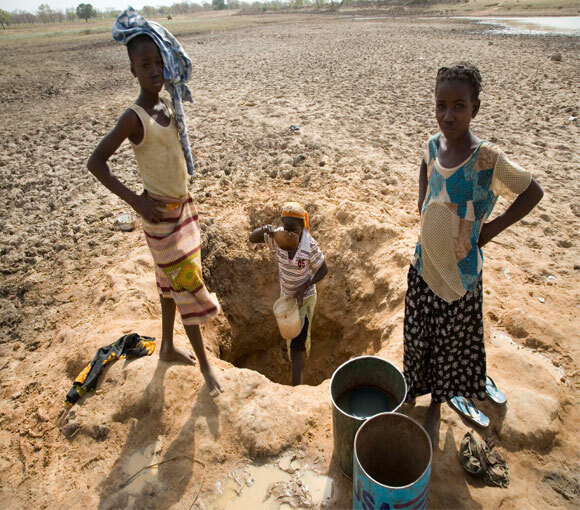 Help solve water crisis in Ghana and Burkina-Faso. For a small investment, you can partner with us to fund reliable water projects that serve the underprivileged and disadvantaged families, villages and schools. Wells, dams and rain catchment systems can provide hygienic source of drinking water.